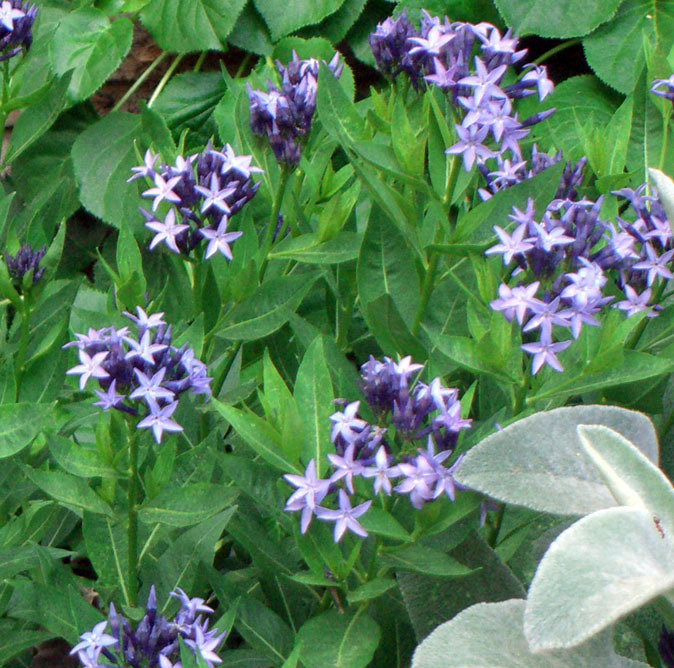 Large clusters of lavender-blue flowers bloom in early spring. This native perennial forms 2′ wide mounds of narrow, dark green, fuss-free foliage that becomes a beautiful sea of texture, making the perfect backdrop for summer-blooming perennials or your favorite tree or shrub. The onset of autumn brings outstanding golden yellow color. Full-part sun. Height 12-15″. Spread 2′. Easy to grow and adaptable to most soils. Drought tolerant once established. Zones 5-9.